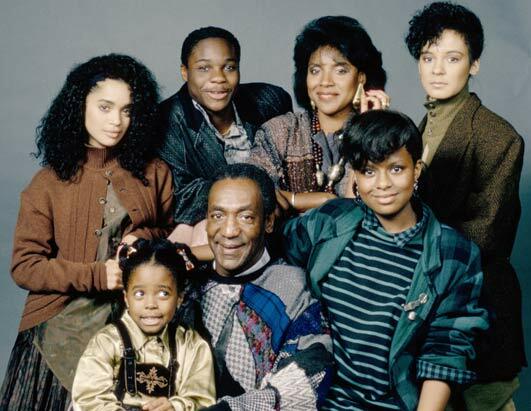 For Everyone Only: oh, to be a huxtable! 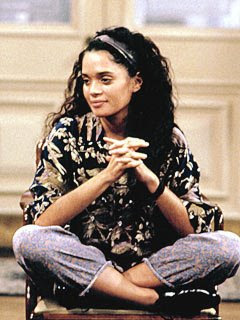 today school someone told me i was dressed like a Huxtable. right away I thought of Denise. she's friggen sweet and don't argue with me. i'd take comparisons to her any day. and denise wasn't afraid to wear HATS all the time. and big shoulder pads. and blazers. and baggy blouses. and etc, etc, so forth and so on. however, they didn't specifically say Denise. i was wearing my dad's old university sweater, a barely visible striped shirt and jeans, with red sneakers. i probably looked more like cliff, lets be honest. the best part of this picture is cliff's sweater, admit it. at the purchase of our second box of seasonal mandarin oranges, beth suggested we keep track of who eats the most. i think beth's tally is around 6.
mine: 17+, but i lost track. i ate four today, but the days not over yet. and i'm pretty sure i at the first box single handedly. i am so ready to be DONEZO with school.